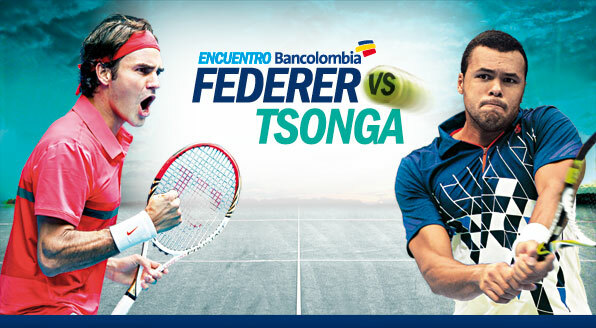 Update: Federer tops Tsonga in Colombia exhibition (recap, full match video, more). FedererFan07 reported months ago about Roger Federer playing in an exhibition tour this holiday season in South America. Today, the Swiss maestro confirmed his participation via his Facebook page. He will play Jo-Wilfried Tsonga in Colombia on December 15. Purchase tickets here. Hello fans from Colombia! I am very happy to see you at the exo I am playing vs Tsonga on Saturday, December 15th! Buy your tickets starting September 12th on www.tuboleta.com. I hope to see you all there! See Federer’s video message to the fans.